Many dog breeds are capable of causing serious injury and death. More than 850,000 people are admitted to hospital emergency rooms nationwide due to dog bite injuries and approximately 20 people die each year. Sixty percent of all dog bite victims are children. 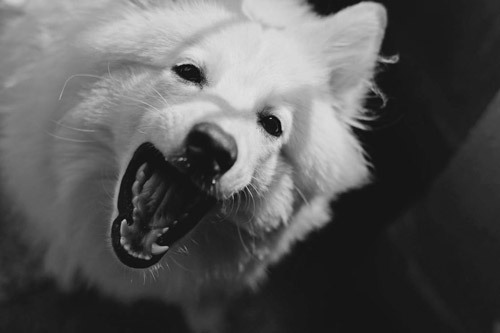 Dog owners may be held accountable for injuries sustained by their animals if the animal was not properly secured on their premises or on a leash or if the owner knew that the animal was prone to violence. Even if the dog was on the owner's property, the owner of the dog may be responsible for any injury caused.